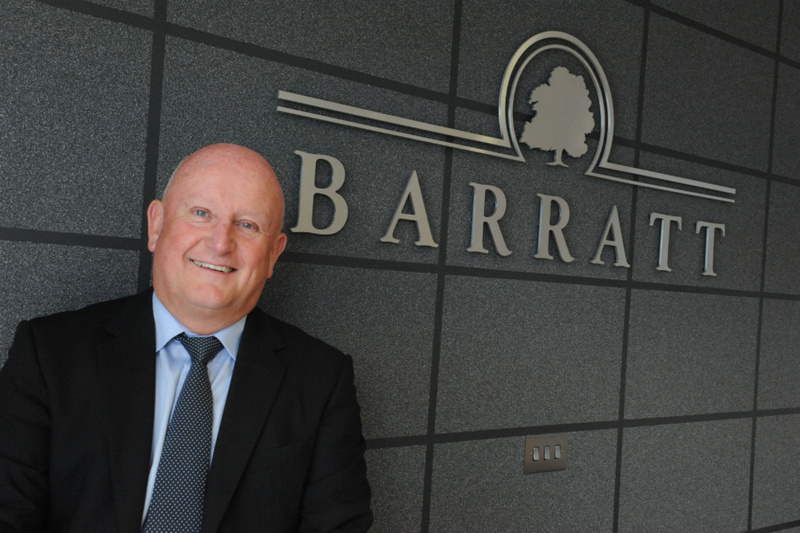 One of Scotland’s leading housebuilders Barratt Developments, which includes both Barratt Homes and David Wilson Homes, has delivered a £227 million boost to the UK economy over the past year. During that period, the group built 1,729 new homes in Scotland and supported more than 3,700 jobs. 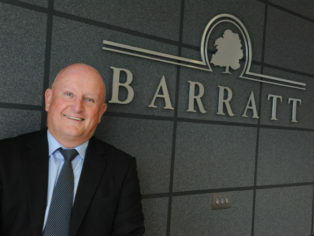 As part of its housebuilding activity, Barratt has made £7m in local contributions to help build new local facilities and infrastructure in communities surrounding its new developments, including 2 new community facilities and the provision of 312 new school places. More than £33M was spent on physical works benefiting local communities including highway and environmental improvements. The achievements are highlighted in Barratt Scotland’s latest Social Economic Footprint report which measures the housebuilder’s social and economic contribution to Scotland over the past year. Included within the report are key measures relating to the company’s support for the housebuilding supply chain, local communities, environment, public services and employment.